Helwith Bridge Duathlon takes place om Sunday 13 October 2013. 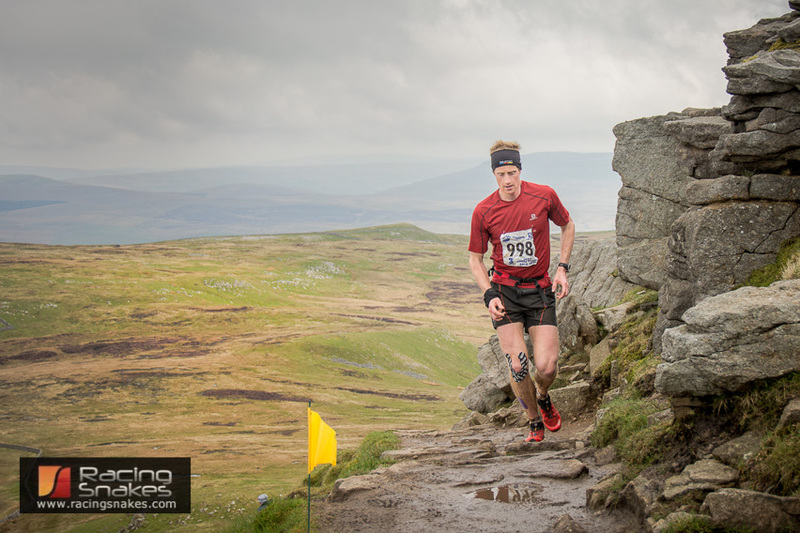 The photos from Helwith Bridge Duathlon will be posted on racingsnakes.com and facebook/racingsnakes.com soon after the race. Helwith Bridge is in the Yorkshire Dales National Park close to Horton in Ribblesdale and Settle. Helwith bridge is also the start of the 3 peaks cyclocross race. I will be taking photographs of the duathlon at various points of the race. 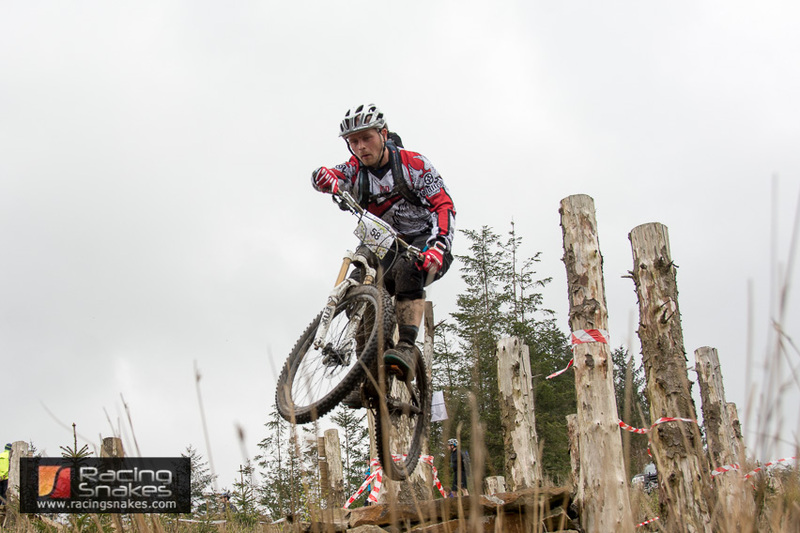 High res photos of the Duathlon will be on sale, please support racingsnakes by purchasing the photos if you like them. The Helwith Bridge Duathlon route starts with a 4 mile run. The route heads the runners out from Helwith Bridge to Little Stainforth, there is a great campsite here called Knight Stainforth. The run route of the Helwith Bridge Duathlon heads down the small lane at the side of the campsite and over the very narrow bridge over the river Ribble (located at the side of the bridge on the campsite side is Janets Foss waterfall, at this time of the year Salmon can be seen jumping up the Foss in their annual trip to spawn). 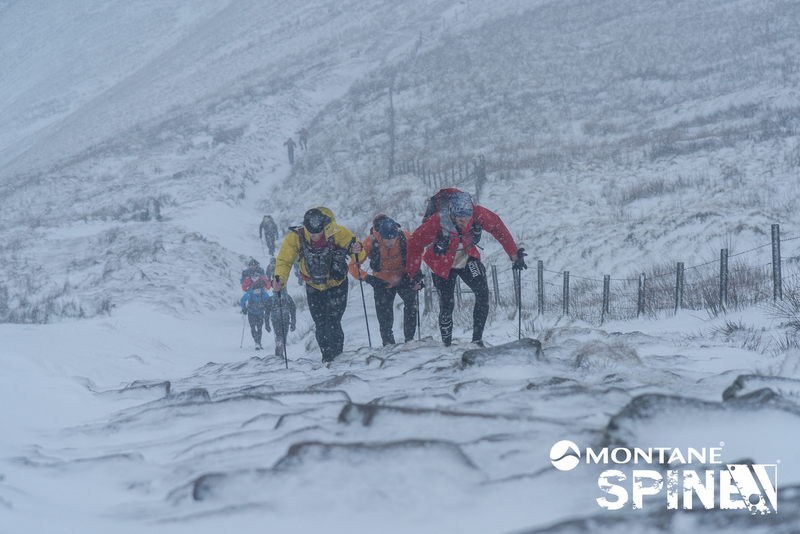 The runners head up the short sharp hill to the main road, here they turn left and head back towards Helwith Bridge and the first transition. Once at Helwith Bridge the ahletes put on their cycle helmets and bike shoes and head out on the second stage of the Helwith Bridge Duathlon. 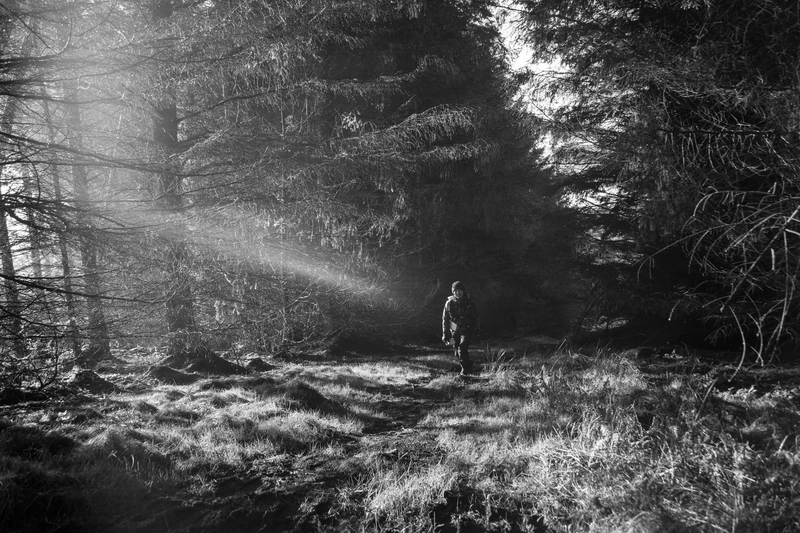 The cyclistshead out on loop round ingleborough in an anti-clockwise direction. 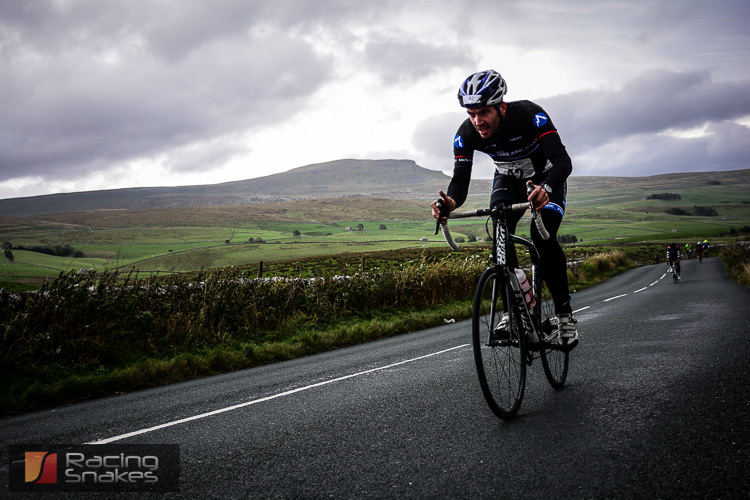 The riders head out to Horton in Ribblesdale and continue towards Selside and the famous Ribblehead viaduct. From here there is usually a head wind as the riders head towards Ingleton passing the White Scar caves. Just on the outskirts the riders take a left on Clapham Old Road. The first 2 miles along this road is a good steady climb towards Cold Cotes junction (this is where the 3 peaks cyclocross racers rejoin the tarmac after scaling Ingleborough). Once at Clapham the riders head towards Austwick. There is a point where riders have previously had to do a short section on the A65 (a notorious accident blackspot) a new cycle path has been put in place here. Once the riders reach Austwick it is a steady mostly uphill ride back to the next transition at Helwith Bridge. (except for the last half mile which is downhill). The final run retraces the first run route. The overall distance of the Helwith Bridge Duathlon is 8 mile run and 23 mile bike. The 8 mile run is actually two four mile runs, broken up with the cycle stage. 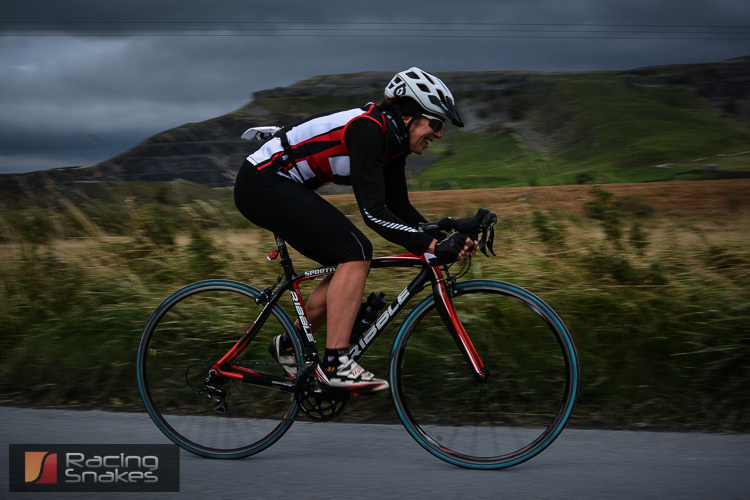 This entry was posted in Duathlon and tagged Duathlon pics, Helwith bridge duathlon, Helwith Bridge Duathlon photos. Helwith Bridge Duathlon pics on October 11, 2013 by racingsnakes.